ChamberMusicWeeks in Graz at Bildungshaus Mariatrost is surrounded by gorgeous views and invigoration walking paths while being only 15 minutes away from the picturesque city-center of Graz! 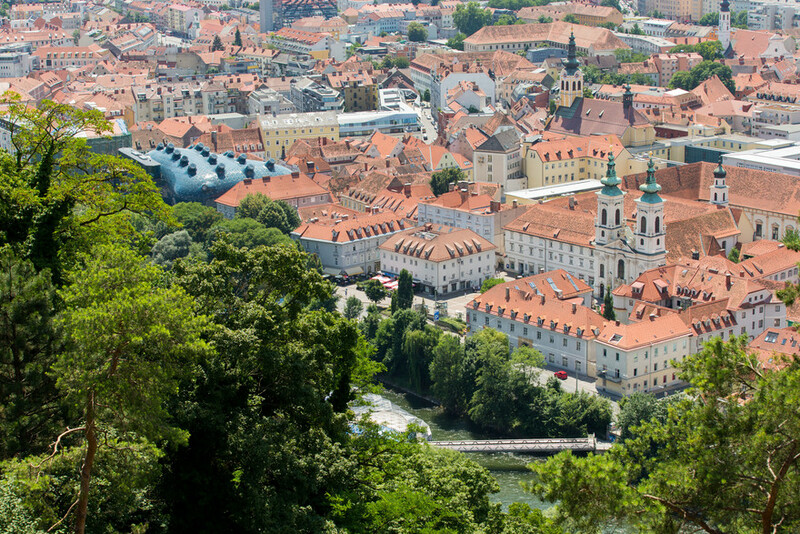 Graz, a world heritage site, is one of the most beautiful and diverse cities in Austria. It is famous for its easy going way of life and for its many cafes, restaurants, museums, galleries, architecture and design. Graz was named The City of Design, as its architecture celebrates the old and embraces the new. 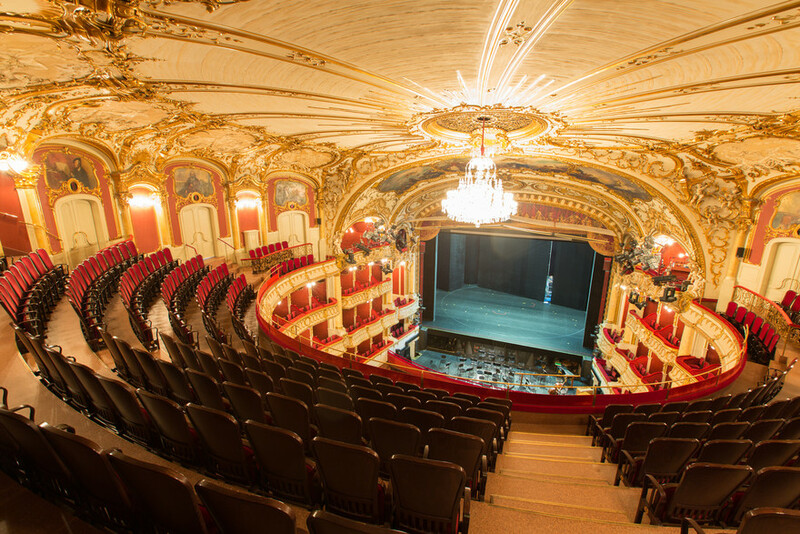 With strong cultural roots, Graz boasts a beautiful opera house and many music festivals. 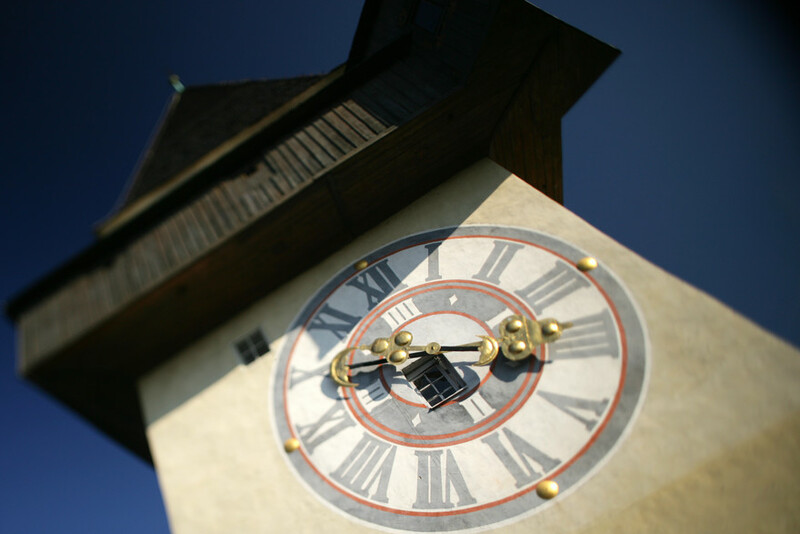 Standing next to the famous Clock Tower on the Schlossberg in the city center, you experience glorious views of the rooftops of Graz, and the breath-taking views in the world famous wine region south of Graz are definitely worth a visit. Graz and its surrounding areas are beautiful in every season. 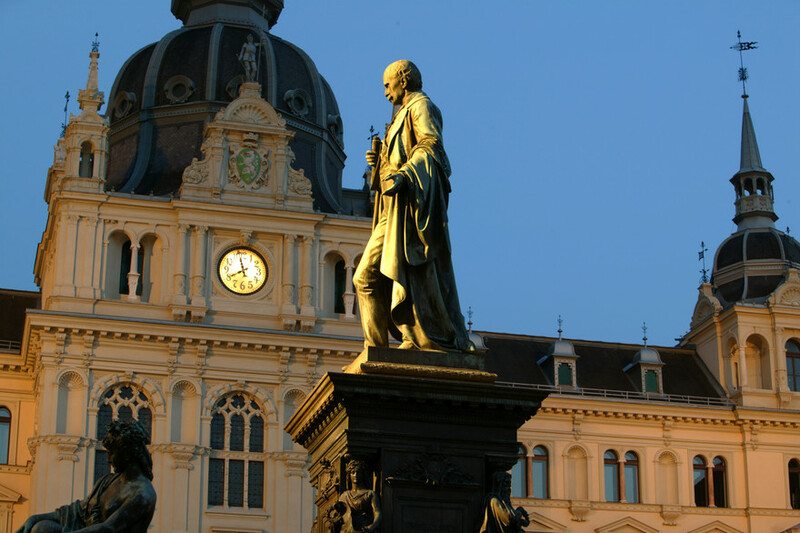 Graz is easily accessible by train, car and plane. 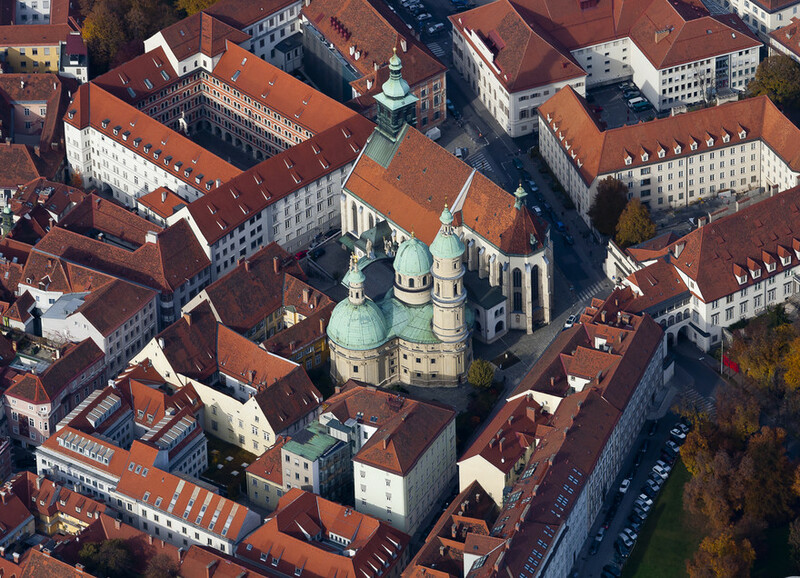 Bildungshaus Mariatrost is set on top of a small hill next to the beautiful pilgramage church of Maria Trost. The surrounding countryside is lovely at any time of year, and participants can enjoy inspiring walks starting directly at the house. 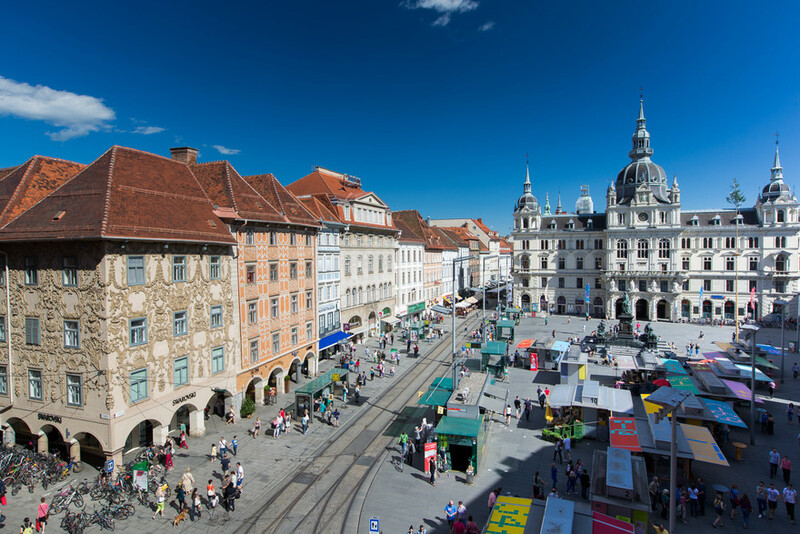 The house is located only 15 minutes from the picturesque Graz city center by convenient public transportation or by car, so participants can easily enjoy the beautiful city of Graz. All participants enjoy modern and comfortable sleeping rooms with en suite bathrooms. Most sleeping rooms and all teaching rooms have a fantastic view of the beautiful countryside. The garden of the house is a very peaceful place where one can rest and find renewed strength. The house takes pride in its kitchen and takes pleasure in using local produce. The standard of the food is very high and all food allergies are accommodated. Bright and comfortable sleeping rooms with en suite bathrooms. During the breaks, participants can enjoy the relaxing garden or take invigorating walks starting directly at the house. Most of these pictures are taken from the windows of the sleeping and teaching rooms at the house. Do you want to take a chamber music course in this beautiful location?